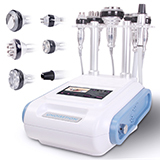 1.Safety:Unoisetion cavitation 40khz with Radio frequency cause this machine more safer for everyone. 2.Comfortable:Don\'t have buzzing in ears and electric shocking and pulse discharge,it make slimming treatment. 3.Intelligence:Intelligent procedure will therapist and patients enjoy body shape trip,it is so easy control. 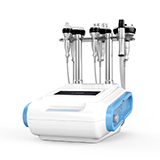 4.Long working lift time:Digitization calibration make its probes\' life time 3 times as long as normal cavitation machine. 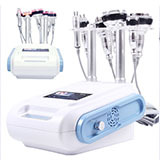 The heat generated by passing RF energy through the skin shrinks dermal collagen and promotes the formation of new collagen.The vacuum suction element confines the heating effect between two RF treatment electrodes for greater specificity. 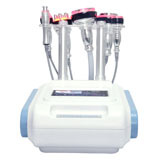 The treatment head is connected to a vacuum pump that draws the skin between two parallel sets of electrodes located in the tip. High frequency electrical (SMART RF) current is passed through the skin. 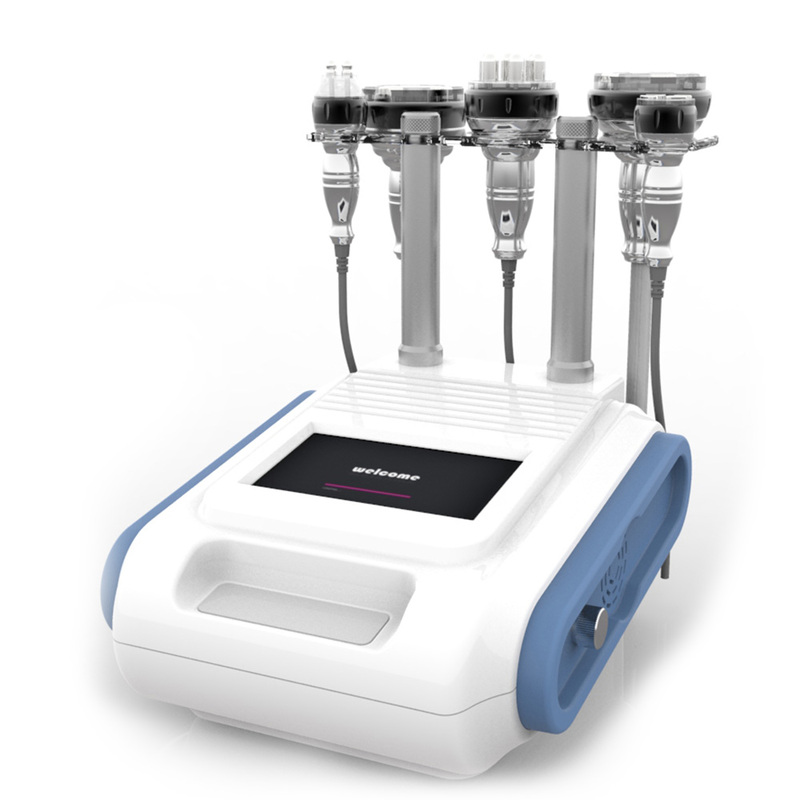 A flat surface delivers current more efficiently, so suction induced skin deformation provides an effective contact. As such, the SMART RF treatment depends somewhat on the thickness and coarseness of the skin in the target area. This mechanism induces mechanical stress on fibroblasts, leading to collagenesis and possibly a more dramatic improvement of the acne scar.